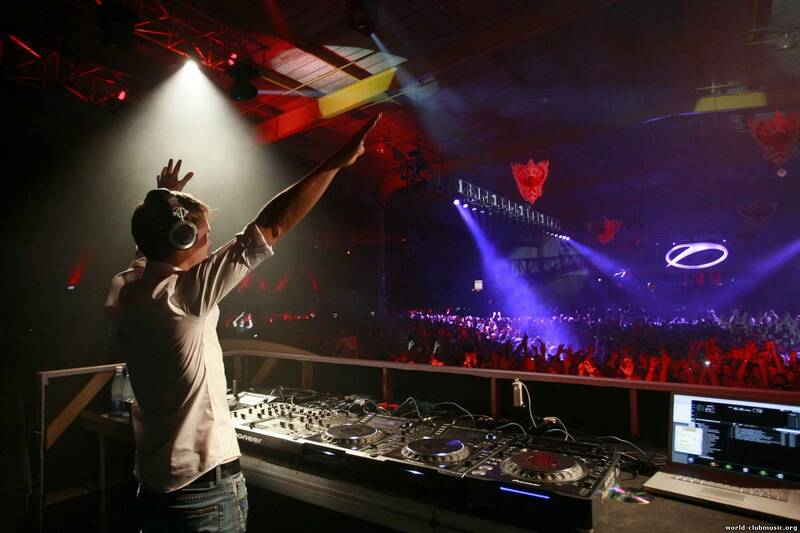 Armin van Buuren has announced to extend his residency at Privilege, Ibiza for the summer of 2013. Each Monday, from June 17th until September 23rd, the A State of Trance nights will land at the world’s biggest club. 14 Ibiza nights will be part of ‘The Expedition’ tour, attracting thousands of music lovers to its spectacular show and star-studded line-up of DJ’s. Last night, during his A State of Trance radio show, the Dutch DJ announced his plans for the upcoming summer. After the successful summer season of last year, with 14 A State of Trance nights taking place at Privilege, Armin van Buuren was more than happy to extend the contract and have his events at the legendary club once again. Next to Armin van Buuren, the line-up of the Ibiza events will feature other superstar DJ’s and upcoming talents, to be announced soon.